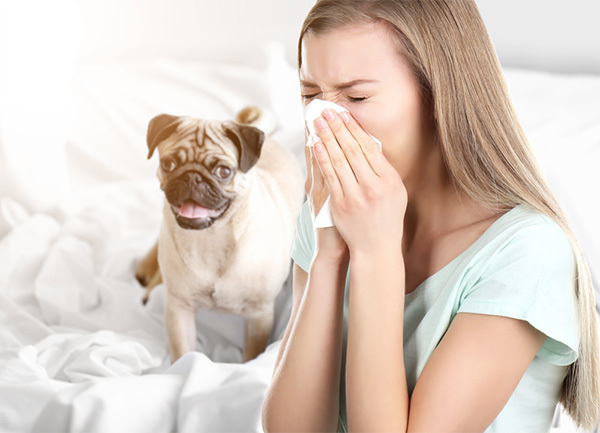 Welcome to the award winning Vet Buzz, DogTrekker.com's pet health blog with the latest in veterinary medicine, valuable tips and seasonal guidelines to keep your dog safe and healthy at home and on the road. 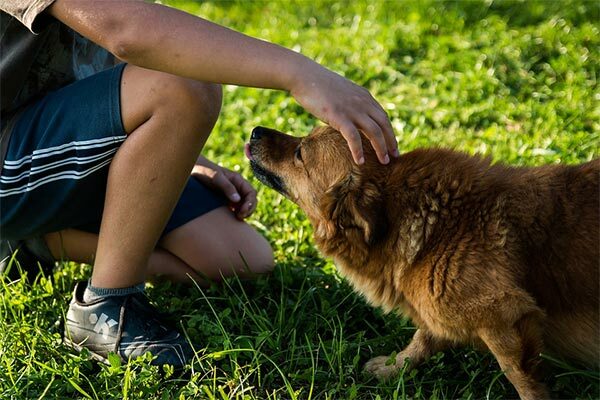 Whether it is caring for an elderly dog, holistic approaches to health care, toxic algae blooms or tick and rattlesnake warnings, our Vet Buzz contributors have you covered. 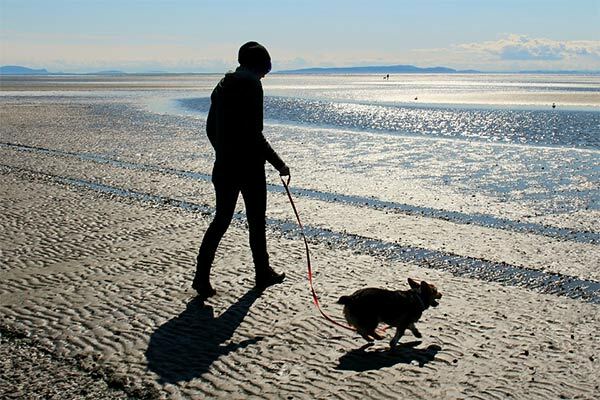 If you have a specific condition or issue you would like to research, either scroll down through the stories below or use the Site Search box that can be found at the top left of every DogTrekker.com page. Stay safe, live healthy. 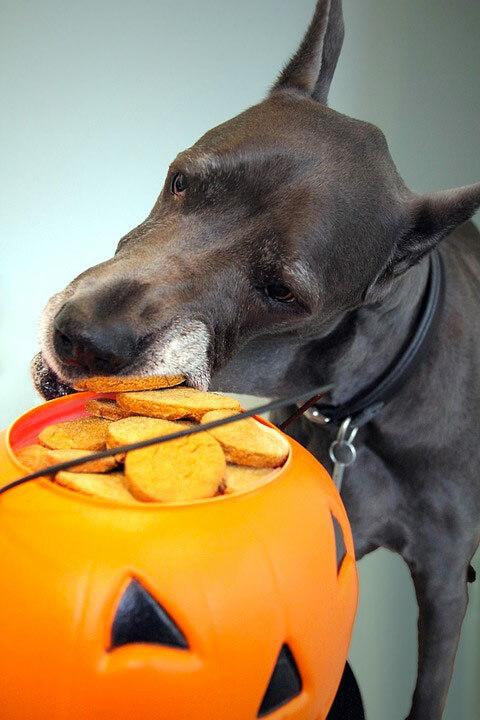 Halloween is right around the corner, and so are potential dangers that could affect your dog—loud noises, big costumes, chocolate and other sweets, etc. Dr. Bill Barboni of Marin Pet Hospital with his dogs, Rip and Billy. See Dr. Barboni's profile. 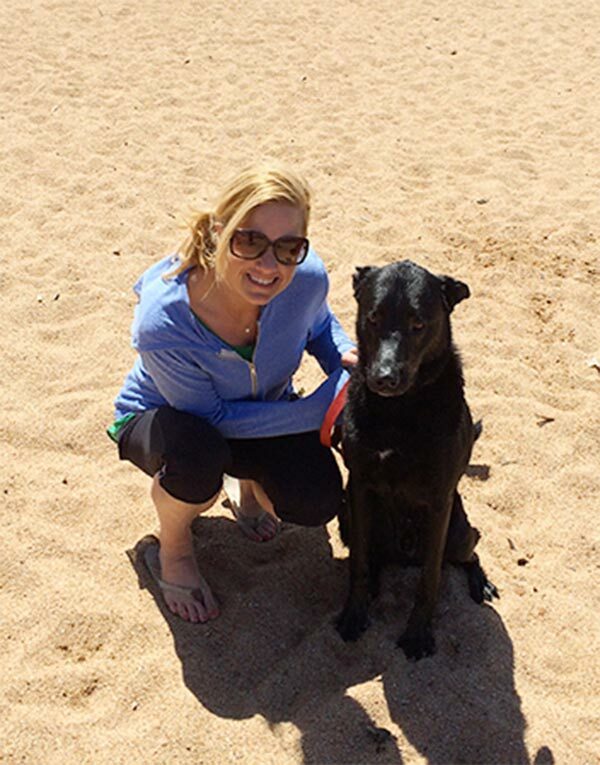 Dr. Angela Gaeto, DVM, of the Helen Woodward Animal Center community in San Diego County. See Dr. Gaeto’s profile. 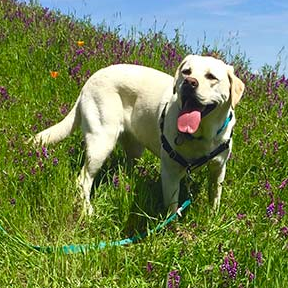 Dr. Melissa Robinett of Bel Marin Animal Hospital in Novato. See Dr. Robinett's profile. 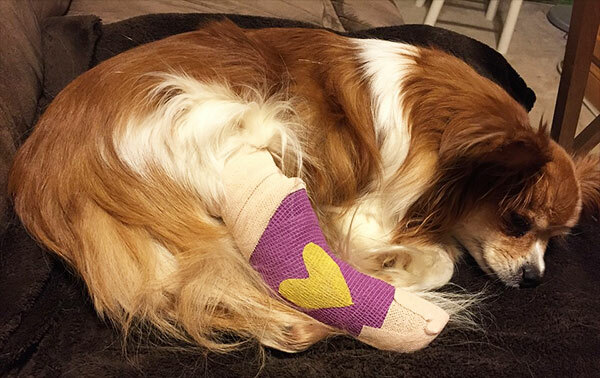 Dr. Erin Troy of Muller Veterinary Hospital in Walnut Creek. See Dr. Troy's profile. 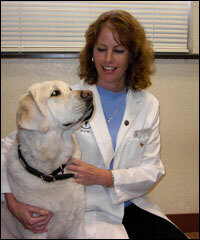 Dr. Rhonda Stallings of Arroyo Veterinary Hospital, Sonoma. See Dr. Stallings' profile. Dr. Pamela Bouchard of Animal Hospital of Cotati. See Dr. Bouchard's profile. 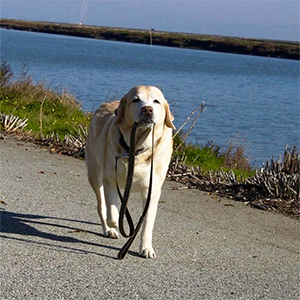 Jeannine Berger, DVM, DACVB, Veterinarian & Behavior Specialist, San Francisco SPCA. See Dr. Berger's profile. 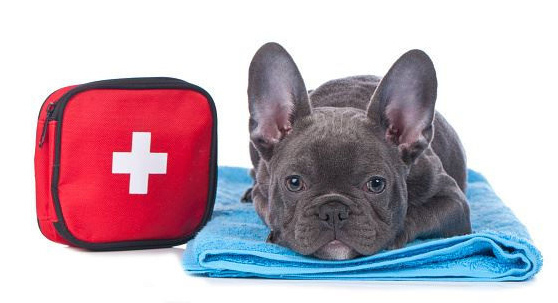 Dr. Gary Richter, MS, DVM, of Holistic Veterinary Care. See Dr. Richter's profile. 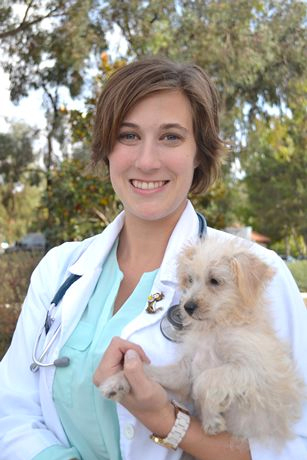 Dr. Shannon Leggieri, DVM of Claremont Veterinary Hospital, Oakland. 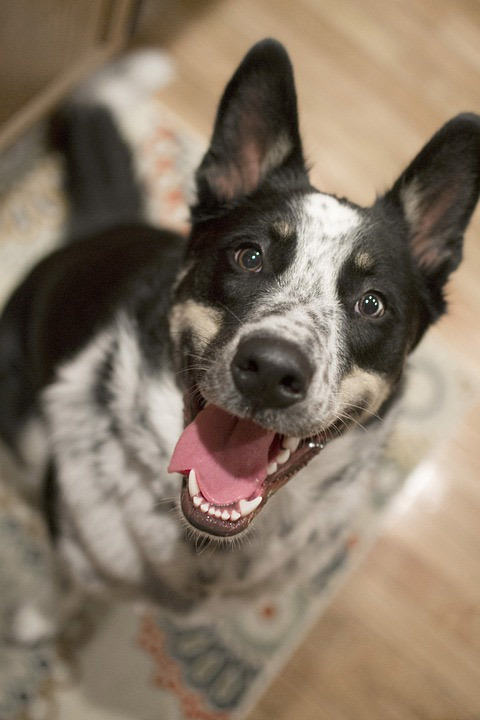 What Vaccinations Does My Dog Really Need? 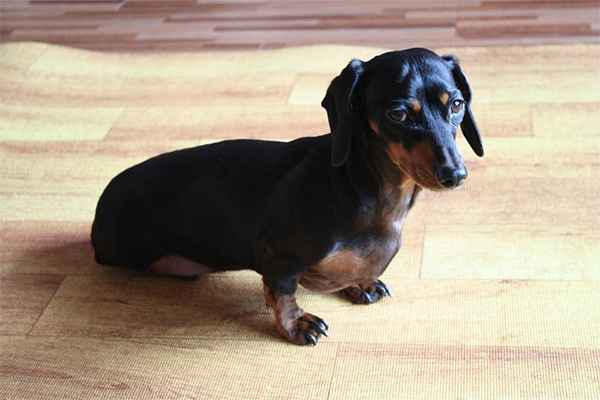 Why is My Dog Shakin' Her Head?